Money doesn’t grow on trees, it’s comes from parent’s smartphones! Financial startup Greenlight is planning to give kids their own cards. The catch? Parents have complete control over its use. As the name suggests, each transaction with the card requires a “greenlight” from the parents. What’s more, every time the card is used, parents get an instant notification on their phone. The Greenlight card is actually a debit card and does not require a credit check to obtain. Before use, it must be loaded up with funds, which parents can do through the Greenlight app. 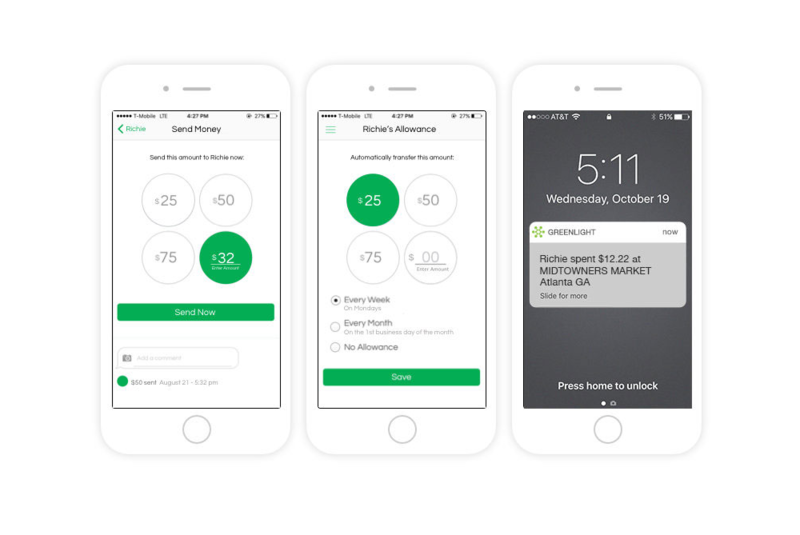 Where this Atlanta-based startup stands out is in the flexibility it offers parents. Unlike prepaid cards or other debit cards targeted at young people, parents can pre-approve which stores or locations where the card can be used. To top things off, parents can also decide how much the kids can spend at these places. For example, parents can allow the kid to just spend $1 on Google Play for the entire week. If the child tries to pay at a merchant where there is no pre-approval or if the card has ran out of money, the card is simply denied. To avoid embarrassing situations, kids get their version of the app to monitor their expenses and available balance. 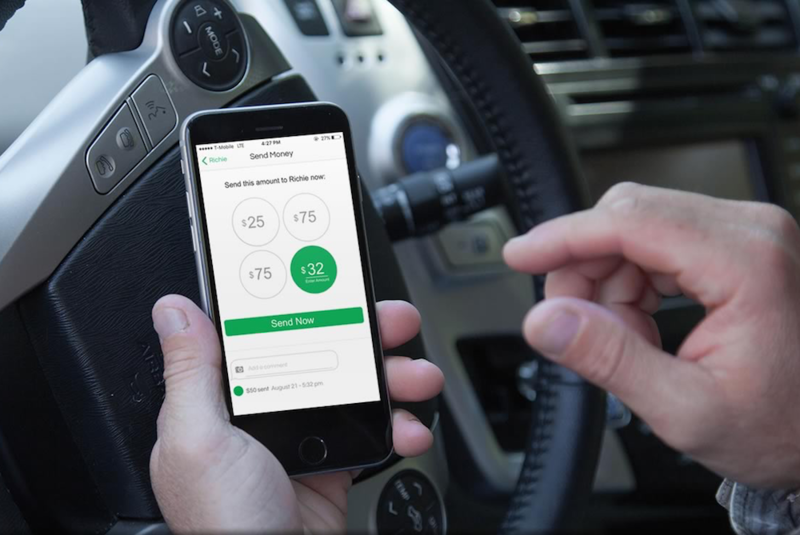 Following more familiar concepts, the Greenlight can also automate allowances, enabling parents to reload their child’s card with a specified amount. In an interview with Techcrunch, co-founder Johnson Cook said the company plans to launch a Savings and Giving account to make it easier for kids to monitor their savings and easier for the parents to teach their kids about being financially smart. For families of up to five kids, the Greenlight system charges $4.99 a month. All financial transactions are carried out by the Community Federal Savings Bank.